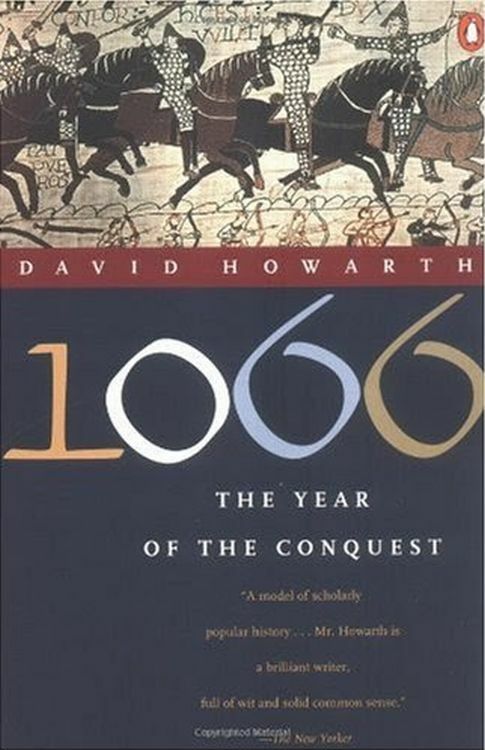 A few books to check out on Amazon that might help GMs with atmosphere in their (early) Medieval Fantasy tabletop RPGs. 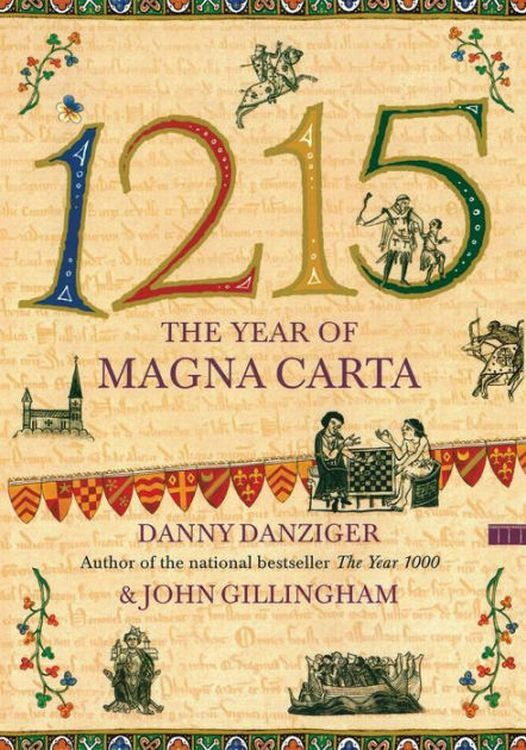 First up, check out "1215: The Year of Magna Carta Paperback" by Danny Danziger and John Gillingham here. 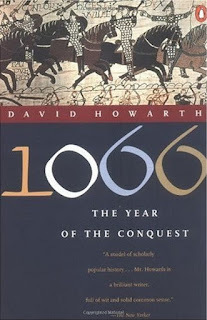 Also, have a look at "1066: The Year of the Conquest" by David Howarth here. Finally, check out "The Year 1000: What Life Was Like at the Turn of the First Millennium" by Robert Lacey and Danny Danziger here. 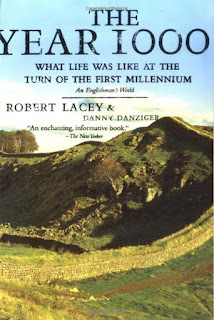 The Friday Grab Bag - Play More!